eBook readers are also compact, light, and can store thousands of books. You can also easily purchase titles online or directly via the eBook reader. Not all titles are available as eBooks. 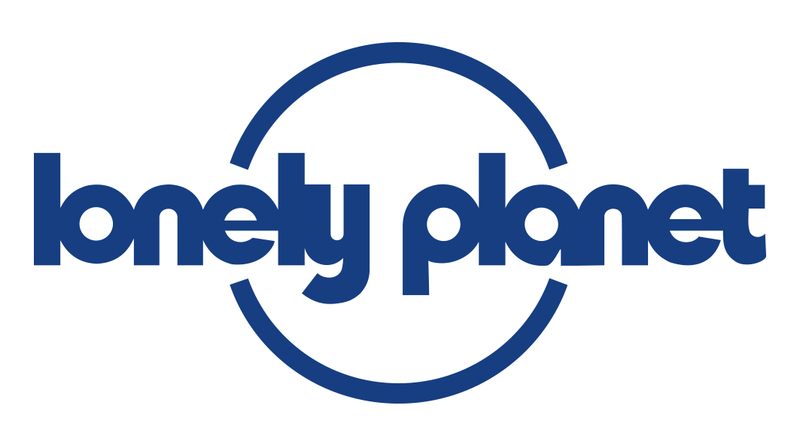 However at Lonely Planet we are working hard to make more and more titles—both existing and new releases—available as eBooks. eBooks use Digital Rights Management (DRM) software to control access to the book. This may limit your ability to share a book with someone. Given this is a relatively new technology, eBook file formats and functionality are still evolving. This means that the user experience may vary across different devices and depending on where you purchase the eBook. We hope these FAQs go some way to help make this easier.